Are you interested in learning more about alcohol and drug recovery programs with a focus on Indigenous culture and empowerment? This Wednesday, Young Bears Lodge is holding an open house from 1 pm to 4 pm on Wednesday, November 28th, for anyone interested in learning more about the program. Young Bears Lodge is a 16 week, live-in, culturally-based empowerment program with an alcohol and drug recovery focus. We provide co-ed services for Native youth ages 13 to 18 who voluntarily seek assistance to overcome substance abuse and/or misuse. 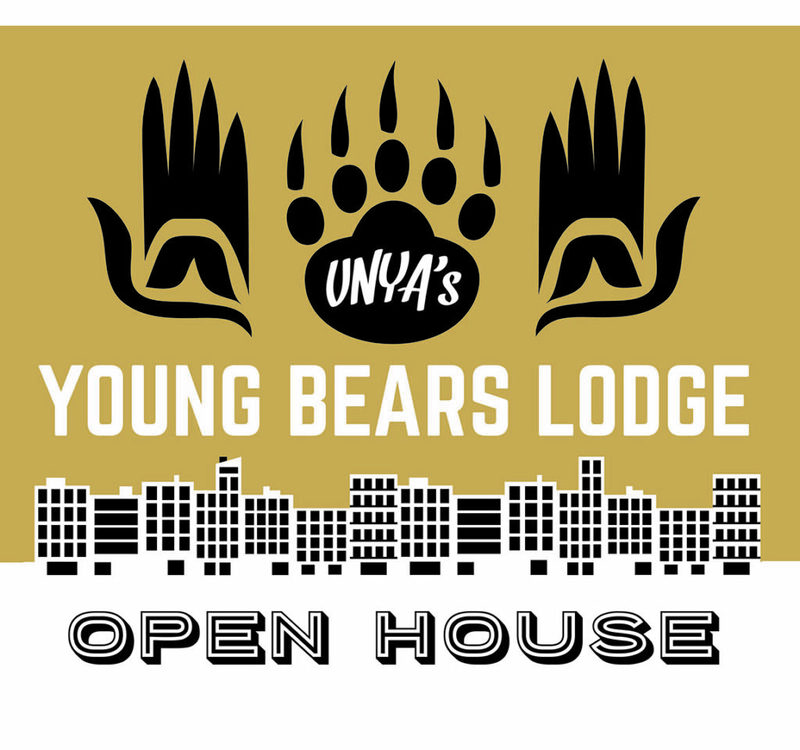 Young Bears Lodge is not usually open to the public, so this is a great opportunity for you to see the home, meet staff, and learn more about the program. This open house is a great opportunity for youth, family, youth workers, and referring professionals to get a better idea of what staying here would be like. We especially want to create an opportunity for youth workers, referring professionals, family, and youth to get a better idea of what staying here would be like. You can read more about Young Bears Lodge on our program page, here. NOTE: Because of the nature of Young Bears Lodge, we do not publish the address of the program. If you are interested in coming to the open house, CONTACT US for the address and more info at (604) 322-7577 or (604) 230-8360.